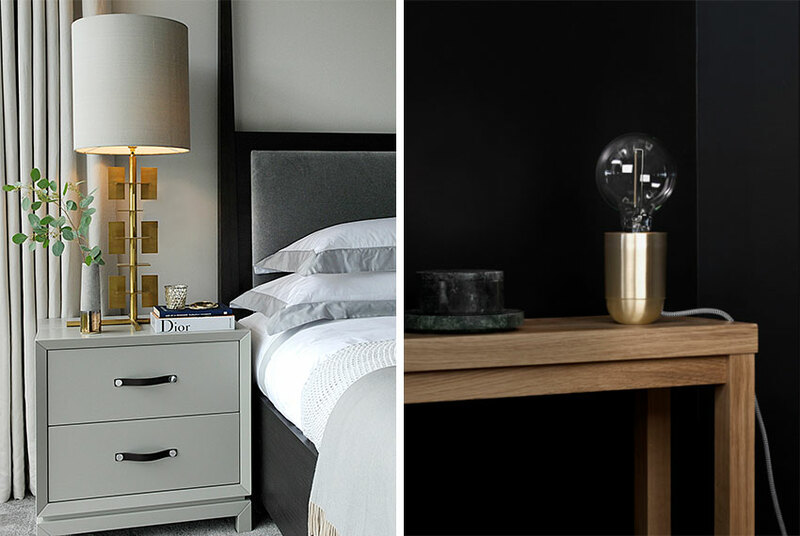 Trends from Paris to London – a collection of our favourite trends coming out of the recent trade shows to give you a head start on this season’s style. Not only are we lucky enough to visit some of the most exciting international trade fairs during September but here in London we also enjoy a plethora of events on our doorstep. We are located bang in the centre of one of the best London trade fairs, Focus, held at our base in Chelsea Harbour. With all the events we visit during Design Week our team are bursting with new creative ideas which we like to share around our kitchen table here in the Studio. Hot on the heels of our piece for SheerLuxe, clusters of lights were seen in many room settings and are still one of the favourite trends within the design world. Whether hung in an irregular grouping or as a regimented row this look can give a real impact to a room. Following in the footsteps of the fashion world who are dressing head to toe in red there were bold uses of red in interiors too. Scarlet lacquer made a stunning backdrop to show off white ceramics. A flash of red updates an interior and adds some real drama. Our favourite was a huge over-scale tibetan red bowl. The glam set and the organic fans have merged and we saw the emergence of understated glamour. Knocked back gold used on more utility pieces gives a modern twist to elegance. Take a look at our idyllic West London terrace for more inspiration on introducing relaxed luxury into your home. The Kindle might be here to stay but some of us still love a paperback and we searched out a few suppliers who have cleverly incorporated books into artwork. One of our finds was a clever team from Italy who are using ancient Chinese techniques to produce some stunning works of art. Rich colours are everywhere. 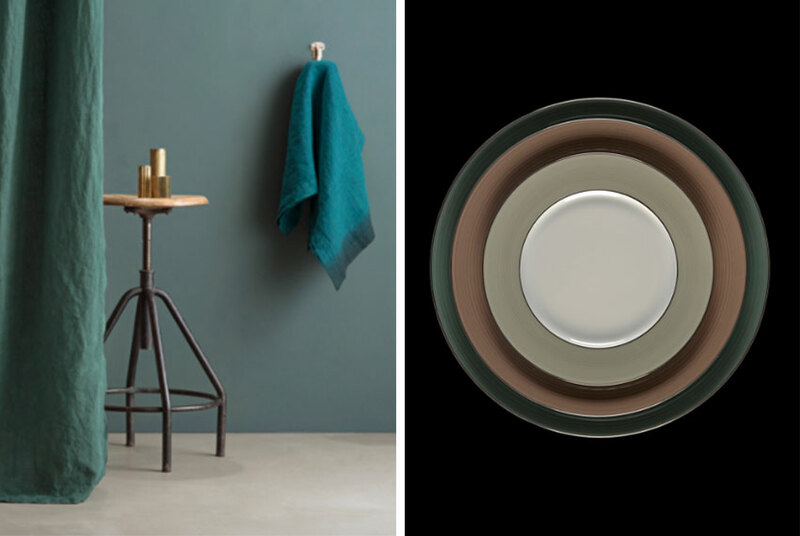 Burnt orange, deep figgy purple, rich forest greens and intense teal – these tones were used on everything from just a cushion to a whole room. Be as brave as you like as long as the tones are intense and earthy. Woven chairs, woven baskets, woven panels – the weave trends continue. We love the use of weaving colours together and our favourite was a super chic version of a black woven chair we found in Paris. Organic trends follow through to the interior world in the shape of flowers and plants. Gone are the well planned arrangements, replaced by a bunches of wild planting, herbs and berries. 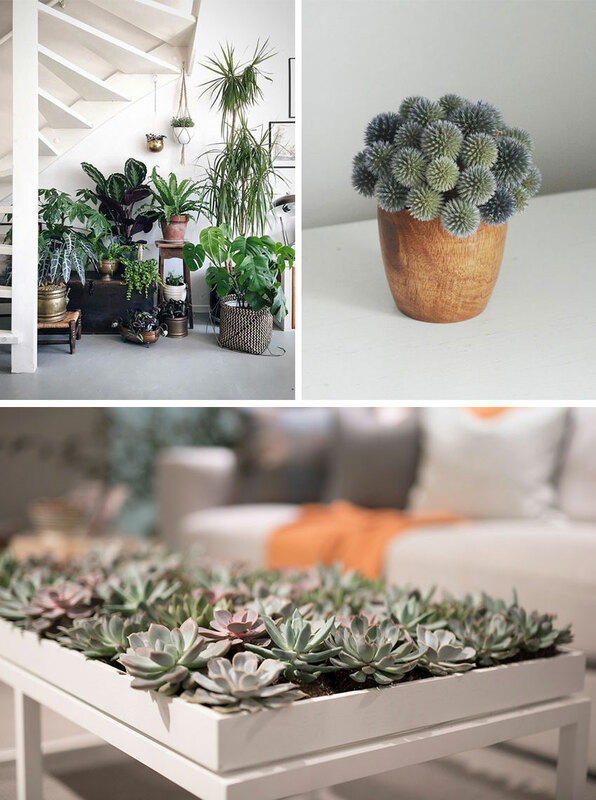 Inspired by this, we have filled the whole tray top of our current room collection coffee table with succulents for an unusual botanical twist.